Edward H. Kaminski provides comprehensive accounting and tax services to clients in a number of industries, including real estate development, oil and gas exploration and development,manufacturing, construction, retail and wholesale distribution, and litigation support. He also performs small business consulting, merger and acquisition services, and corporate, individual and estate tax planning services. 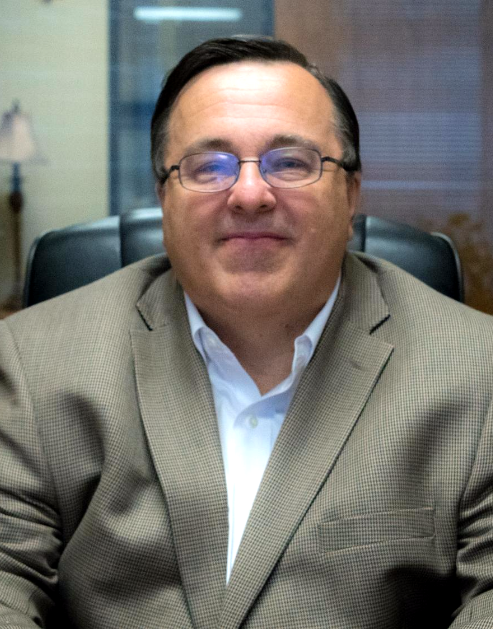 A 1979 graduate with High Distinction in Accounting from Wayne State University, Ed has practiced public accounting for over thirty-five years, including a period with an international firm, prior to forming Kaminski & Company, P.C. where he is currently the owner. He has presented seminars to industry and professional groups and has designed mass market tax software. Ed is a member of the American Institute of Certified Public Accountants, and the statewide organization of the Texas Society of Certified Public Accountants, as well as its Houston Chapter. His many volunteer activities include officer and Board Member positions with various charitable organizations.